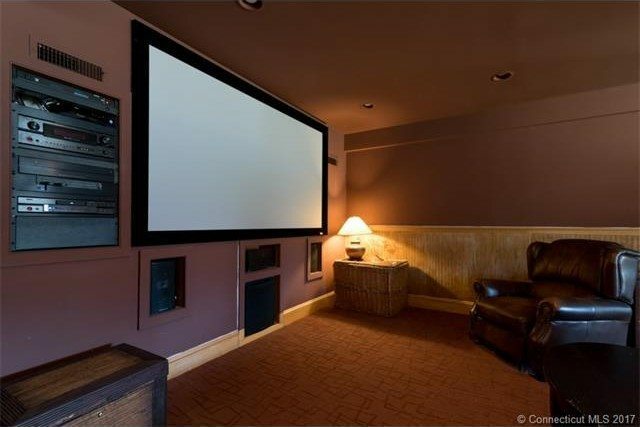 Old MacDonald had a farm, and on that farm, he had a home theater, heated saltwater pool and luxurious guest house. Sounds a bit different from the old nursery rhyme, huh? 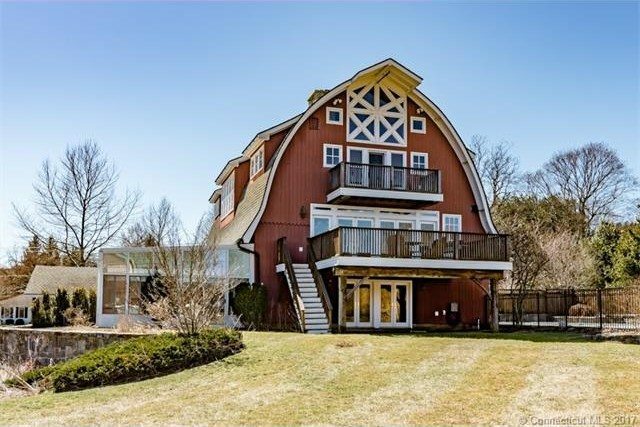 One of the most popular listings on realtor.com this week is a 6,018 square-foot barn situated on 16 acres of lush fields and pastures complete with a private pond. What was once home to chickens, cows and sheep is now the perfect abode for a family of city slickers with a penchant for outdoor activities, cooking and entertainment. 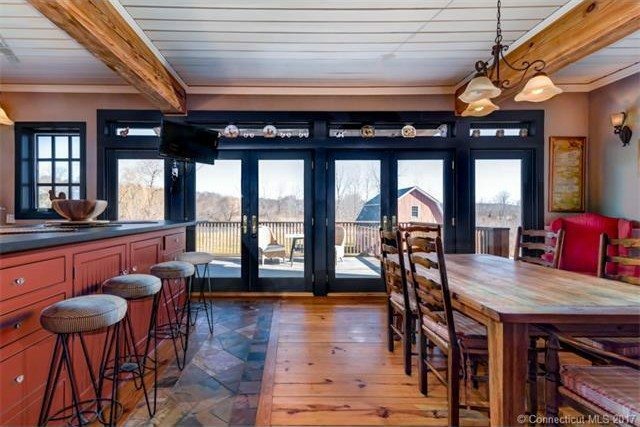 You’ll have to put down a pretty penny to experience lush country life though — the home is on the market for $1,043,000. The outside of the barn. Why go to the theater when you have one of your own? 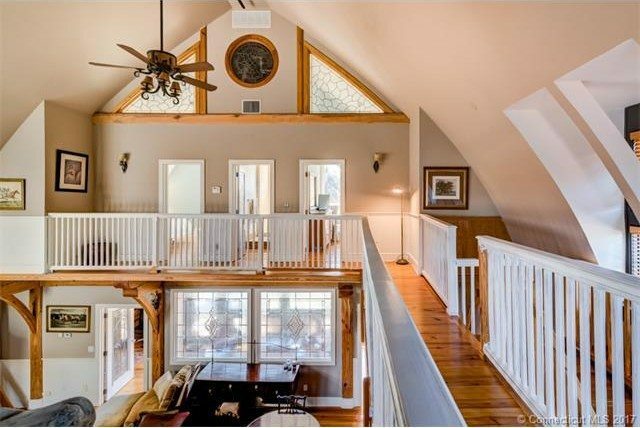 High ceilings are the name of the game. 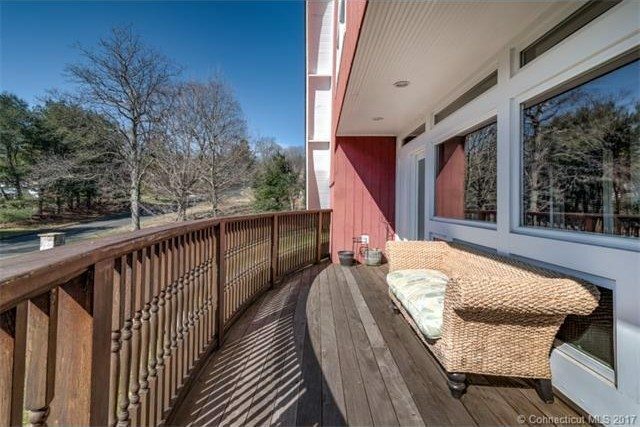 A deck overlooking the 16 acres of fields and pastures. A spacious kitchen for entertaining family and friends.